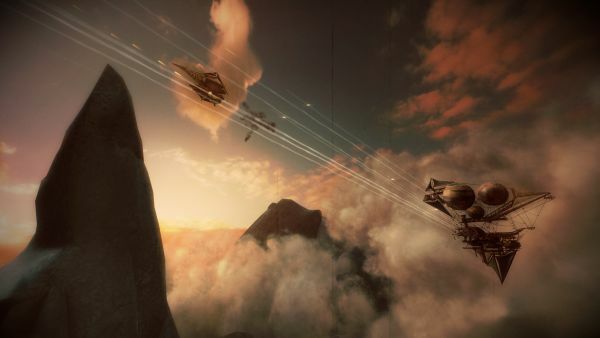 On February 3rd, Muse Games released an update for Guns of Icarus Online which featured various new changes and additions. Match List rearrangement: listing of matches will now go as follows (from top to bottom): scrambled not yet started, unscrambled not yet started, scrambled in progress, unscrambled in progress. Various bugfixes and balance changes have also been made. For more information, visit here or watch the video below! Dire Wolf Digital revealed last week its launch plans for Elder Scrolls Legends, its card game based on the Elder Scrolls franchise. Haemimont Games is happy to unveil the most-wanted feature for its new action-RPG, Victor Vran! A few days ago, developer Playa Games updated MMORPG Shakes & Fidget to include a comprehensive strategy component.